Bring home the Earth's mightiest heroes! From the big Avengers Assemble cartoon! 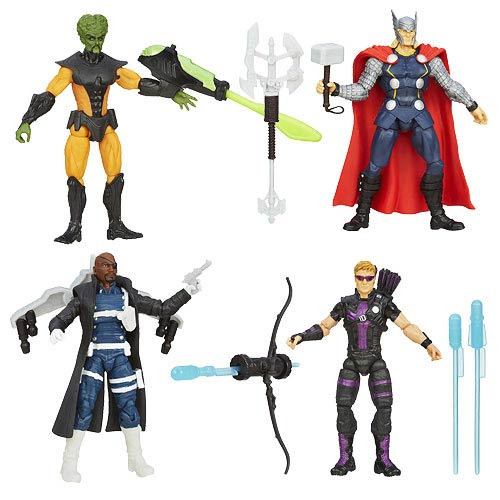 This Avengers Assemble Action Figures Wave 2 Case brings you 12 individually packaged 3 3/4-inch scale plastic heroes and villains ready to do battle with their awesome accessories! Ages 4 and up.